The DPU-led Urban ARK project on 'Disrupting Urban Risk Traps in Africa' has launched the ReMapRisk methodology in Cape Town alongside a video output. Across most African cities there is little information on how risk accumulates over time, where, who is affected and why. 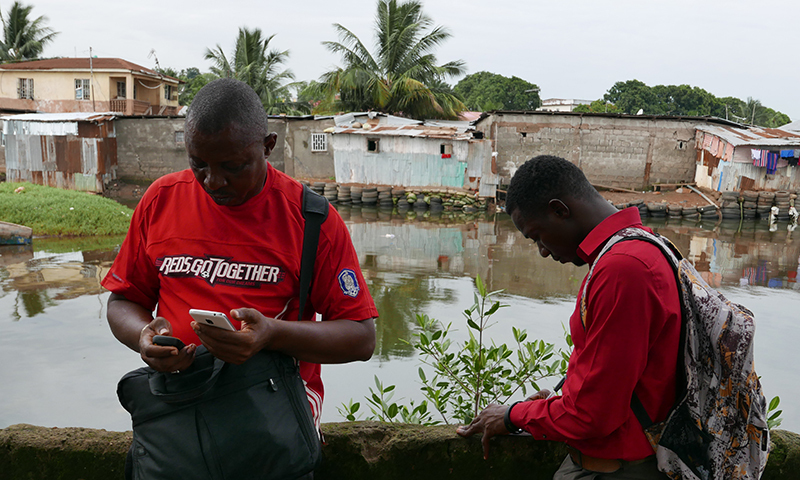 Addressing this challenge calls for a close examination of the links between disasters and urban development, and a shift in focus from large-scale events such as earthquakes, to capture the everyday risks and small scale disasters that increase the vulnerabilities of low-income dwellers to multiple hazards over time. Urban Africa Risk Knowledge (Urban ARK) (funded by DFID-ESRC) is a three year programme of research and capacity building that aims to open up an applied research and policy agenda for risk management in Urban Africa. The programme responds to the urban resilience agenda by providing a focal point for knowledge generation, policy analysis and capacity building. ReMapRisk is a a community-led methodology developed by Urban ARK researchers based at the DPU and applied in two city contexts (Karonga, Malawi and Freetown, Sierra Leone) as a means of documenting cycles of urban risk accumulation or ‘risk traps’ to support grounded and informed action planning. The tool allows users to interrogate and visualize specific enquires on the hazard profile, vulnerabilities and capacities to act of city dwellers and various support organisations, it also brings to the fore the experiences of those directly affected by risk traps and their perspectives on the type of action required. A video output was produced to coincide with the launch, and is available through our YouTube channel.